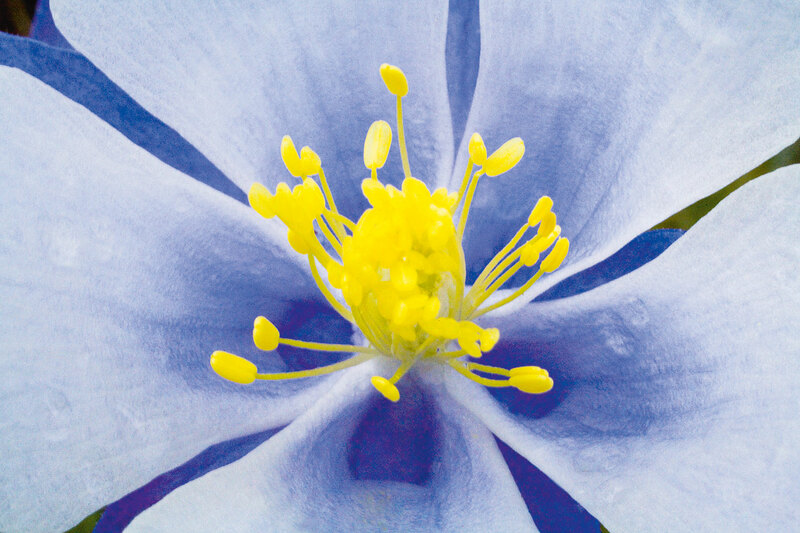 Colorado Wild, close-up, nature macro photography. Colorado is a land of tall mountain peaks, immense canyons, and vast, rolling plains. Often lost in these enormous settings are the smaller details that make up the landscape. 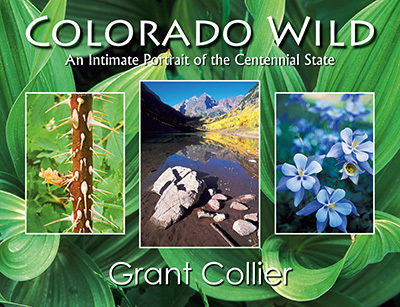 In Colorado Wild, renowned nature photographer Grant Collier shows that these intimate scenes are no less beautiful than the larger ones. He uncovers the amazing beauty that lies within such overlooked objects as dew drops on a leaf, bark on a tree, or thorns on a rosebush. In doing so, Collier transports you to an extraordinary and sometimes alien world of nature on a miniature scale. "Collier invites others to look down, as well as up and out, to find beauty." - Denver Post.